MADRID - Voters in the tiny Spanish village of Castrillo Matajudios, whose name means "Camp Kill Jews," overwhelmingly decided Sunday that it's time to change the name their town has had for nearly four centuries. Mayor Lorenzo Rodriguez said the vote was 29-19 in heavy turnout for the village with just 56 registered voters about 160 miles north of Madrid. Documents show the town's original name was Castrillo Motajudios, meaning "Jews' Hill Camp." The "Kill Jews" part of the name dates from 1627, more than a century after a 1492 Spanish royal edict ordering Jews to become Catholics or flee the country. Those who remained faced the Spanish inquisition, with many burned at the stake. 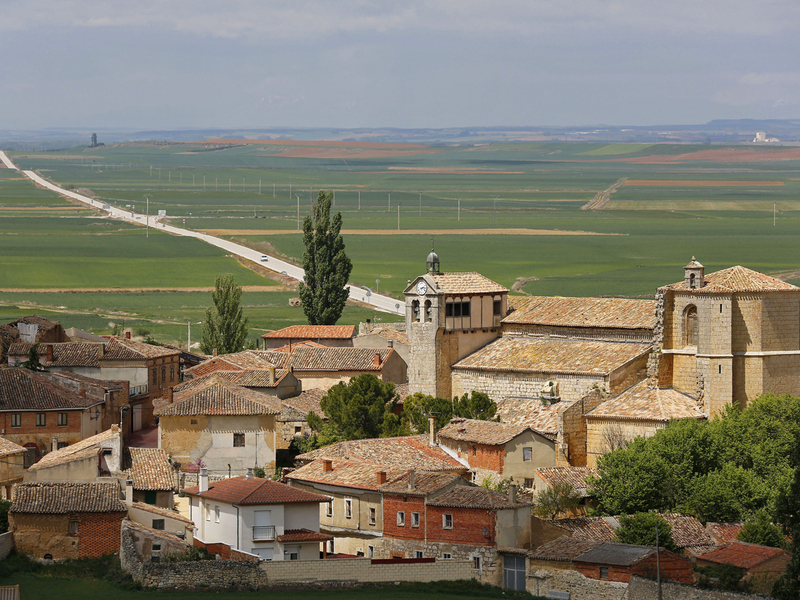 Although Jews were killed in the area, researchers believe the town got its current name from Jewish residents who converted to Catholicism and wanted to reinforce their repudiation of Judaism to convince Spanish authorities of their loyalty, Rodriguez said. Castrillo Matajudios wants to attract more tourists and townsfolk thought highlighting its Jewish past could help. Some residents are also embarrassed by the name. Although no Jews live in the town today, Rodriguez said many residents have ancient Jewish roots and the town's official shield includes the Star of David. Spain's government earlier this year apologized to Jews by offering citizenship to descendants of those who were forced to flee centuries ago. Most voters who wanted a change want to revive the "Jews' Hill Camp" name but a final decision won't happen until a town hall meeting is held in June.